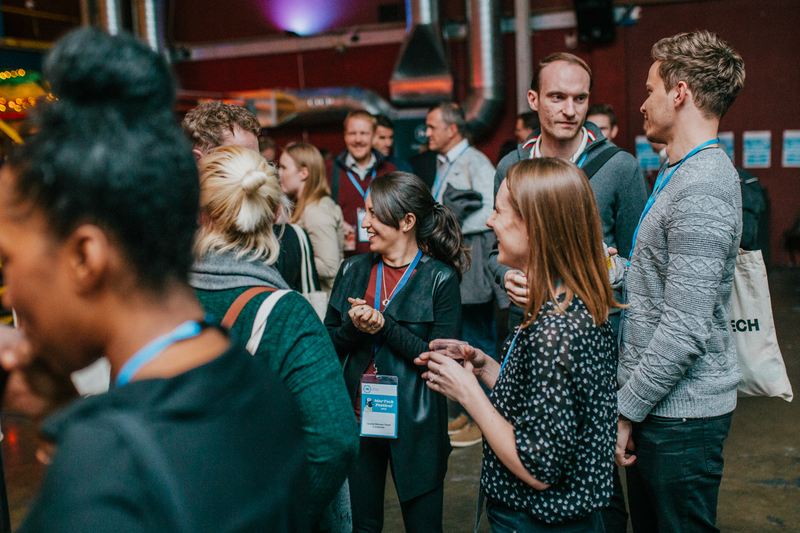 Find out how you can get involved in the event and connect with marketing and technology decision makers from the UK & Europe’s leading organisations. 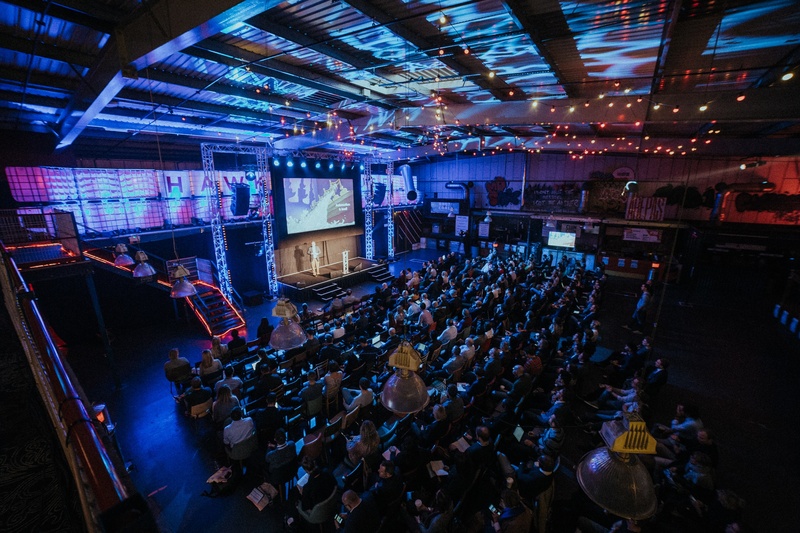 While we have big ambitions to grow attendance at the #MarTechFest - we are proud to maintain a boutique festival vibe and that means limiting sponsorship opportunities to 11 vendors, keeping sessions streamlined across 2 accessible stages and protecting our relaxed environment. By keeping sponsorship limited we can ensure more authentic connections with attendees, that your stand won't get lost among the masses. From entry-level stands in high impact locations, to complete lounge take-overs, to our brand new VIP deck we'll make sure to match your company with the correct solution. Get in touch for a copy of our sponsorship info pack. We are truly building a community of people who want to better understand all things marketing technology. In 2019 we will be scaling to 650+ attendees. Common attendees include CMOs / Directors / Heads of marketing, digital, marketing operations, martech, performance marketing, data, from brands such as ASOS, Argos, GSK, AXA, Coca-cola, Waitrose, Mondelez, General Mills, Liverpool FC, etc.